create together becomes a never before experience unit of ONENESS. participate in the Celebration (a Joyous Healing Ceremony)! 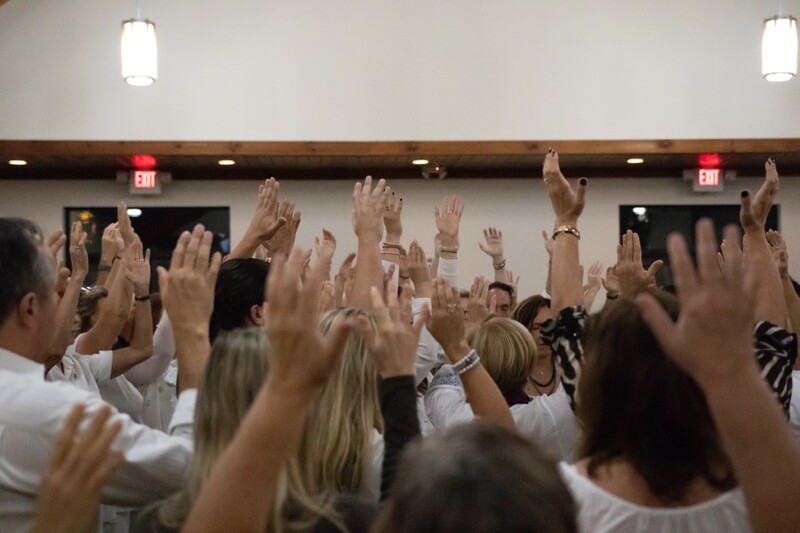 Let us create a momentous rhythm of healing, prayers, affirmations, and energy to benefit us, as individuals and as a group, and bring Peace to humanity and the Earth! The healing will be offered in English and Spanish. Bring your crystals or stones, pictures of loved ones in need of healing, Kwan Yin statue or other objects to be placed on the altar for blessing and empowerment. Children need to be 14 years or over to attend. 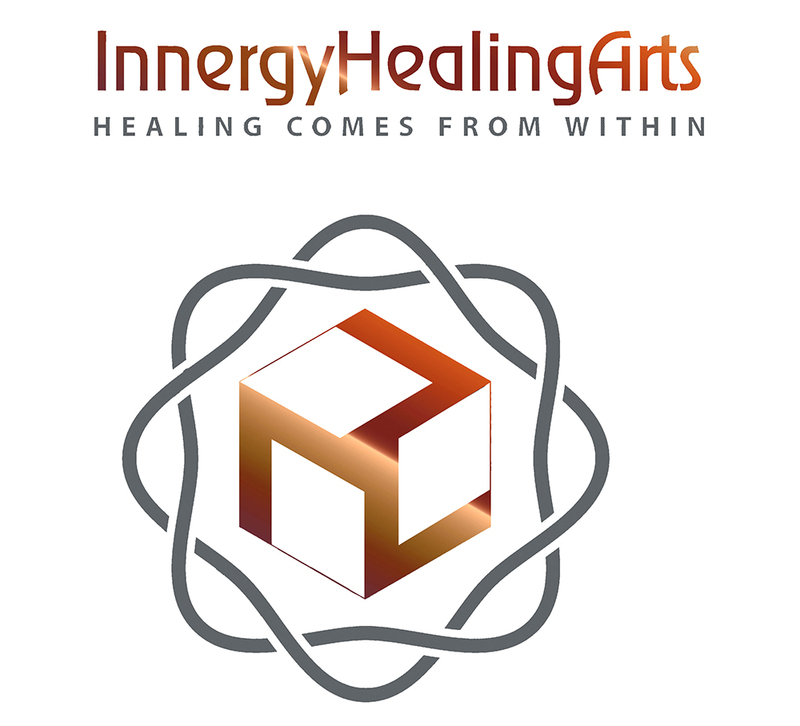 Workshop requisite: Magnified Healing 1st phase practitioner. Deadline to register for the workshop: 12 September 2018.